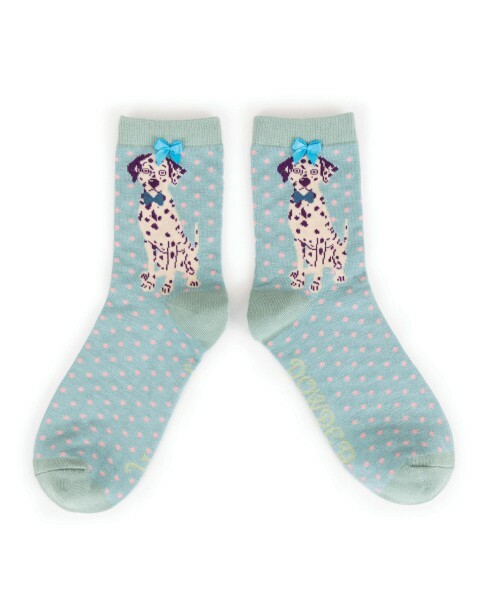 Product information "Powder Design Ankle Sock"
Powder Design Ankle Sock in pale blue and a cute dalmation design. A soft and durable bamboo sock available in one size. Comes to you with a stunning complimentary gift bag. Related links to "Powder Design Ankle Sock"
Customer feedback for "Powder Design Ankle Sock"